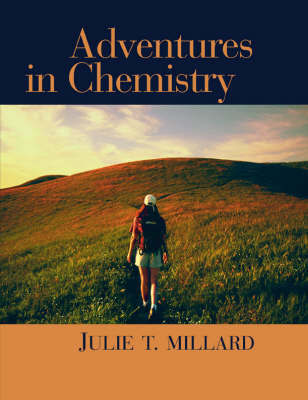 Adventures in Chemistry engages non-science majors in learning about compelling applications such as forensics, infectious diseases, and the chemistry of art, while also introducing them to the fundamentals of chemistry through clear, concise language. Using the metaphor of a hike as its pedagogical structure, the text presents core concepts and then shows how they apply to contemporary examples. With confidence in their understanding of basic principles, students can use their new chemical knowledge to make well-informed decisions about the foods they eat, the medicines they take, and the lifestyles they pursue.